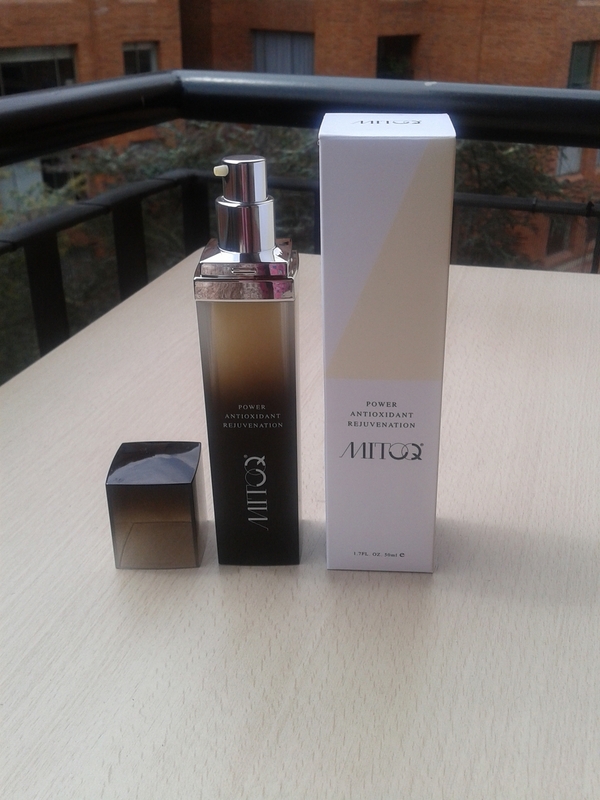 Today I would like to tell you about little treasure I discovered almost 2 moths ago - MITOQ antioxidant cream. I didn't write you before about it, because I wanted to try it on my own skin. "MitoQ is a scientific breakthrough in cellular CoQ delivery technology. MitoQ protects the skin from free radical damage induced by the aging process or accelerated by exposure to sunlight. 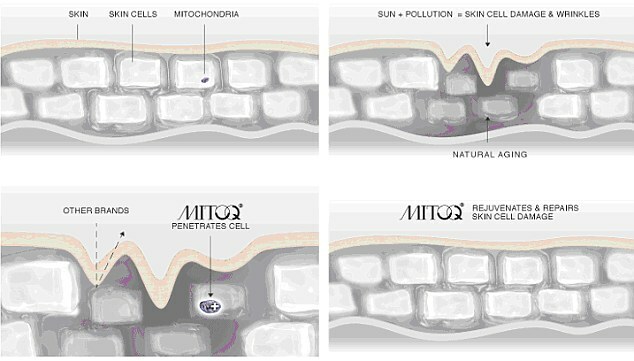 MitoQ accelerates skin rejuvenation creating a radiant outward skin appearance. 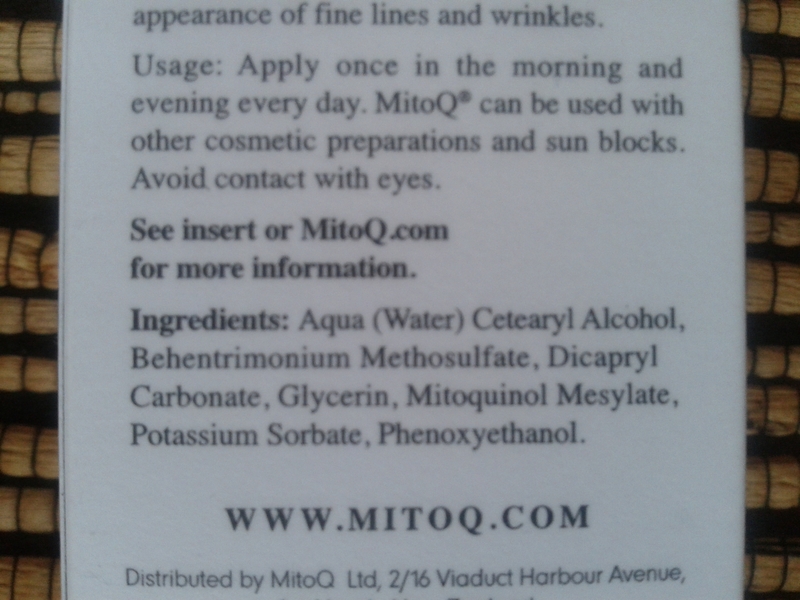 MitoQ topical cream moisturizes, lightens and brightens skin. 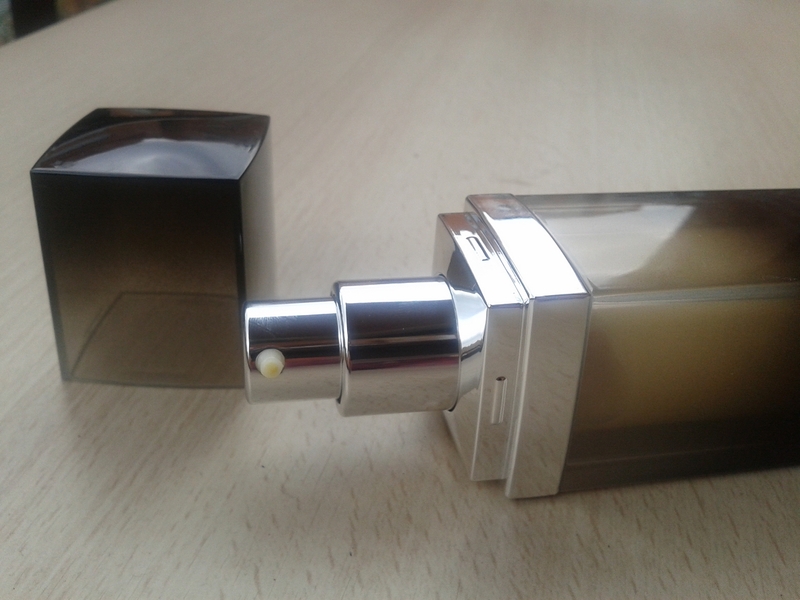 The formula is a light creamy texture, with a yellow tint. It absorbs quickly to a smooth, non-shiny finish.I absolutely love it. With just few days of use I could notice that my skin got more pumped and radiant. Although I can't say you about it anti-wrinklle effect, don't have many wrinkle yet, I could see that my skin is getting firmer and lightened with every week. Producent advises to apply it in the morning and at night, but unfortunately it has no sunprotector, so I use it only at night. You can also apply it under your usual cream, as a serum, it mix well with all kind of products. It's quite expensive, it's price is $185, but it's really worth it. Just to say it contains a molecule called mitoquinol, proven to be 1000x stronger than CoQ10 and that there is a 20 year patent on MitoQ, so you won’t find this powerful ingredient in any other anti-ageing beauty product. This cream is a breakthrough in the anti-aging market! Aqua (water) Cetearyl Alcohol, Behentrimonium Methosulfate, Dicapryl Carbondate Glycerin, Mitoquinol Mesylate, Potassium Sorbate, Phenoxyethanol. Hoy me gustaría enseñarles el tesoro que descubrí hace casi 2 meses - MitoQ crema antioxidante. No dije nada antes, porque quería probarla en mi propia piel.
" MitoQ es un gran avance científico. 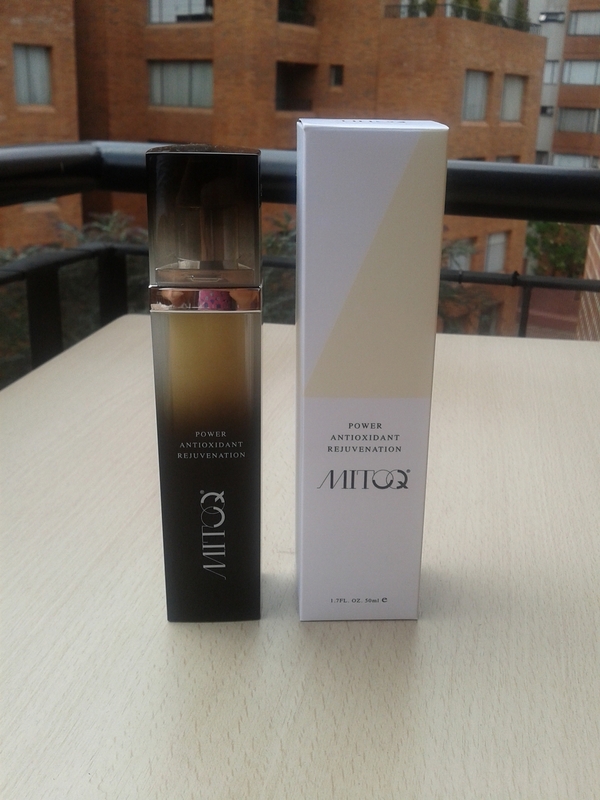 MitoQ acelera el rejuvenecimiento creando un aspecto radiante de la piel. MitoQ es 1.000 veces más potente en que CoQ. Le damos 30 dias de garantía. " La fórmula tiene una textura cremosa ligera, de color amarillo. Se absorbe rápidamente y no deja la piel brillante. Me encanta! Con sólo unos días de uso noté que mi piel se hizo más firma y radiante. Se la debe aplicar dos veces al dia, por la mañana y en la noche, pero como no tiene protector solar, yo la uso sólo por la noche. 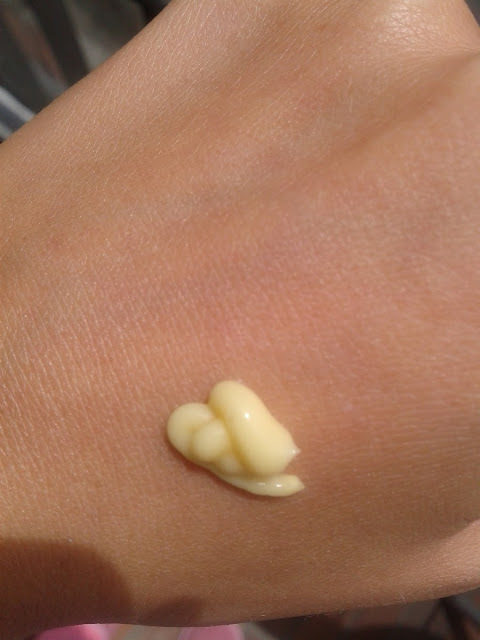 También puede aplicarlo abajo de tu crema habitual, como un suero, más combina bien con todo tipo de productos. Eso si es bastante cara , su precio son $185, pero en realidad si que vale la pena. Solo para decir que contiene una molécula llamada mitoquinol , ha demostrado ser 1000 veces más fuerte que la CoQ10 y que tiene una patente de 20 años, por lo que no encontrarás este poderoso ingrediente en ninguno otro producto de belleza anti- envejecimiento. It does sounds great and I would look for it. That's so expensive!! I wonder if it actually works better than all the other stuff? wow, this is such a cute bottle . I don't know thoses products!